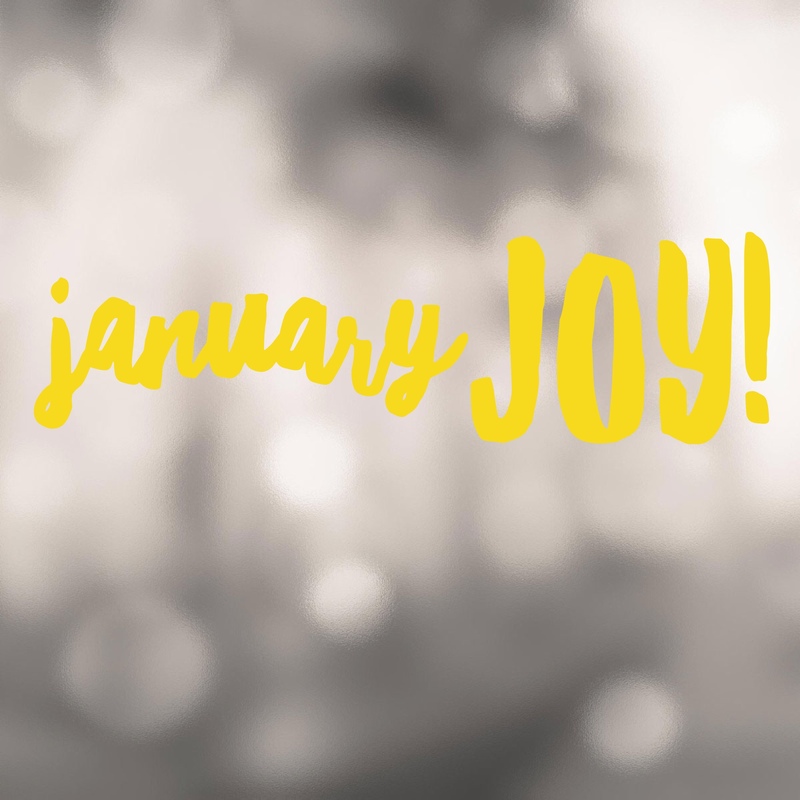 Five ways to January Joy! This Monday, 15th January was dubbed Blue Monday, the most depressing day of the year. The press were already busy reminding us that last Monday was the most common day for people to initiate divorce proceedings and this week we face cold short drizzly days and the arrival of the post Christmas credit card bills. So how can we find some JOY in January? January can be a difficult time and this post is not to deny those undergoing significant challenges. However, we get to choose how we feel and we have the power to change our state to focus on joy, rather than indulging our misery. Focus on Gratitude- even if it’s a tiny thing like your morning cup of tea, a warm bed or a smile from a colleague. Notice it, acknowledge it and appreciate it. This will make you feel better. Be around people. Whether it’s phoning a friend, making plans with friends or joining a new club or exercise class- being around people, having a chat or sharing an interest makes all the difference. This year I’ve joined my local Toastmasters group and met some lovely inspiring people. I’ve also joined a new yoga class and reconnected with an old colleague from many years ago. Take action- doing something gets you out of that stuck state. Start with something small and achievable- clearing out your purse, painting your nails, sorting out a drawer. Taking action gives us a sense of accomplishment and makes us feel good. Move your body- every day I do something to get me moving, even if it’s only for 10 minutes- yoga, The Body Coach and Fitness Blender are my favourites. Sometimes going for a walk outside just for 10 minutes is enough to change your state. Listen to something inspiring. My children love to put music on after dinner and dance around- It’s a great way to instantly feel joy! Watching something funny or reading or listening to something inspiring. I love Audible and always have an inspiring book on the go. There are also some great podcasts- Tony Robbins, Marie Forleo, Tim Ferriss are some of my favourites. Reading is also a great way to change your mindset. My incredible friend was diagnosed with cancer in July, just a few months before she was due to get married. It was an incredibly tough, gruelling time but instead of allowing herself to be a victim, she vowed to find the positives and has published an inspiring blog entitled Finding the Joy in Cancer. Frankl’s message is that in ANY situation, we may not control the situation but we can ALWAYS control our response. So over to you- what do you do to bring the JOY to January? Please share! If you enjoyed this post please LIKE my Facebook page Sarah Bramall Coaching and come and join my private Facebook group to be part of a positive, inspiring community. Previous Post Success habits and the power of a morning routine.